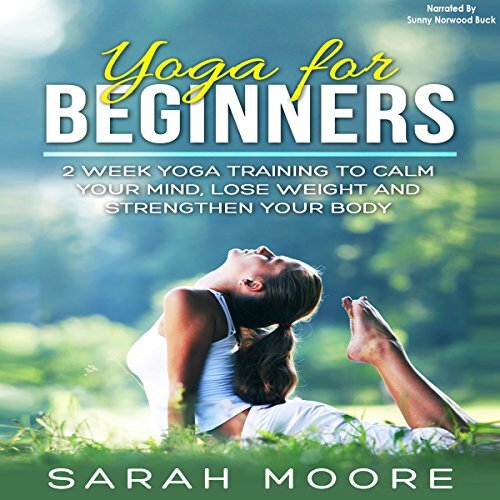 Showing results by narrator "Sunny Norwood Buck"
Beginning over 5,000 years ago in northern India, yoga has long been a discipline of spiritual and physical exercise. The practices include meditation, controlled breathing, and body postures which encourage health through relaxation. The goal is to unite the body, mind, and soul to reach an inner harmony and ultimately making life more calm and happy. 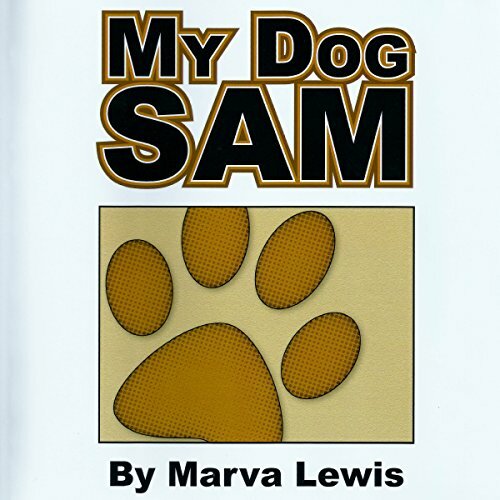 This book introduces listeners to a spoiled, but loveable pet dog. If you like Snoopy, you will like Sam for the kids. Follow his short stories up to book five. Designed to humor, awe, and inspire youth!